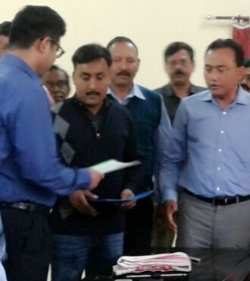 MoU between Havells and ITI Nagaon on 22nd February 2018. 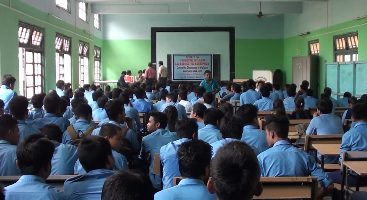 Distribution Meeting of Driving Training Certificate & Driving License as assessed by DTO Nagaon to the 1st batch trainees group sponsored by SIRD Assam in the training period from 8th December 2012 to 10th February 2013. Distributed by Madam M. Goswami, Director of Employment & Craftsmen Training, Assam & associated by Sri P.K. Das, Sr. 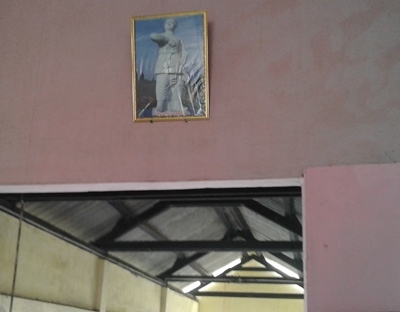 Principal, ITI nagaon. 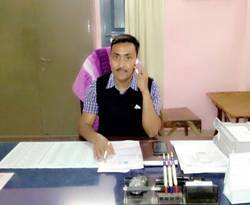 Entrepreneurship Development Camp conducted by EDI, NE Region, Guwahati at ITI Nagaon.. Director of Employment & Craftsmen Training, Assam visited the institute on 16th October 2014. 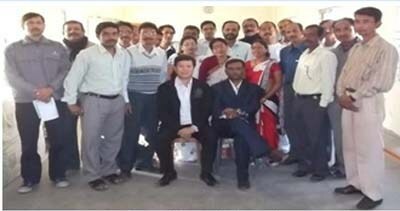 Group photograph of ITI Staffs & Trainees with Mr. Ravindra Pisharody, Executive Director (Commercial Vehicles), TATA Motors Ltd. on 22-02-2015. 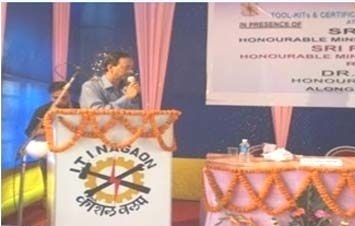 Mr. Ravindra Pisharody, Executive Director (Commercial Vehicles), TATA Motors Ltd. visited ITI Nagaon on 22-02-2015. 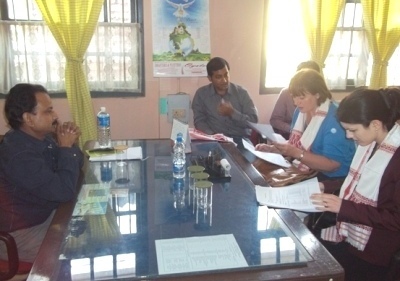 Sri K. C. Sarma, Director of Employment & Craftsmen Training, Assam visited the institute on 5th November 2015. Sri K. C. Sarma, Director of Employment & Craftsmen Training, Assam visited the institute on 5th November 2015. Joint Vigilance awareness meeting of Excise Deptt. 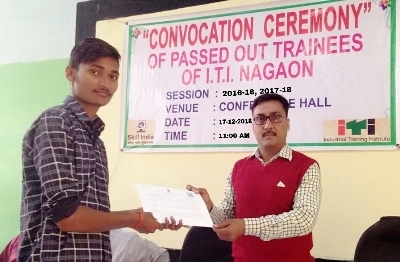 & ITI Nagaon on 5th Nov. 2016. 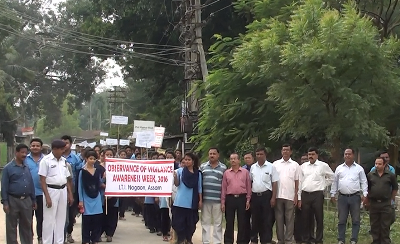 Observance of Vigilance Awareness on 4th Nov. 2016. 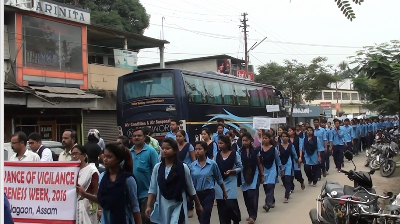 Observance of Vigilance Awareness on 4th Nov. 2016 on road. 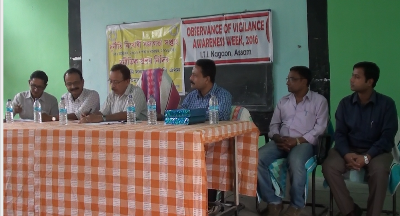 Observance of Vigilance Awareness on 4th Nov. 2016 at Institute hall.